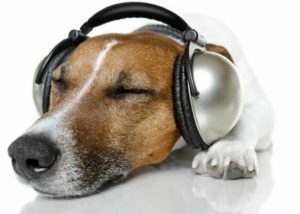 Anyway, read on “Music helps dogs chill out, especially if it’s reggae or soft rock” @ . . .